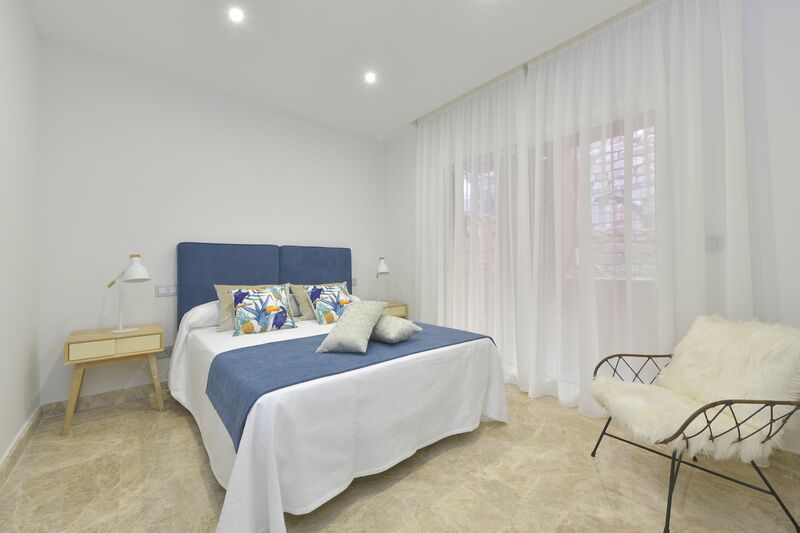 Construction Finshed - Ready to move in! 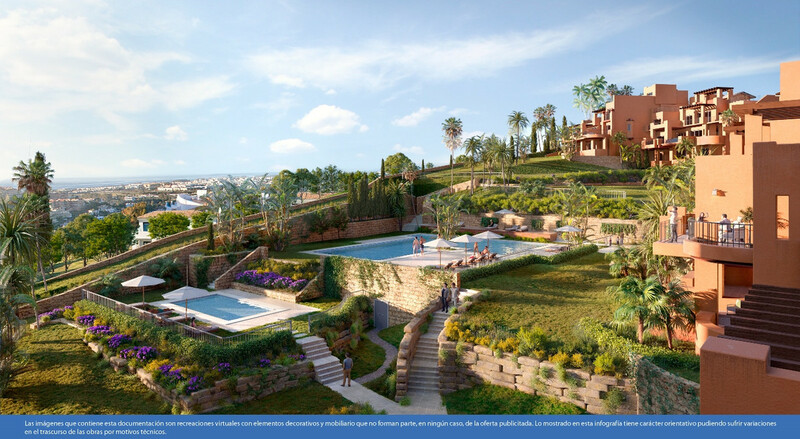 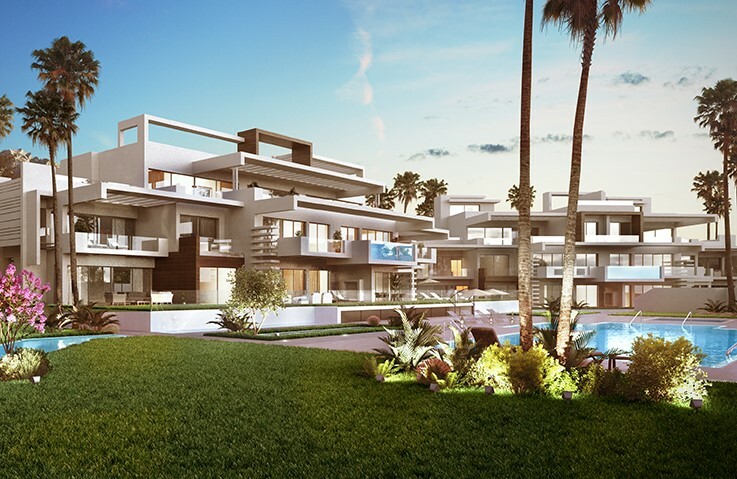 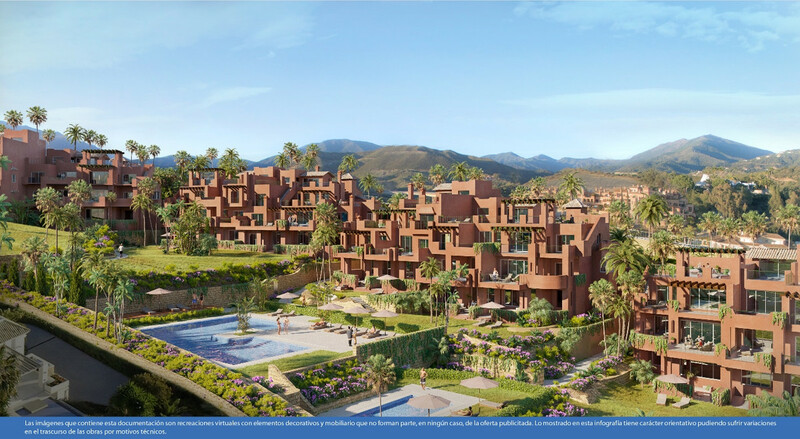 Alminar de Marbella - Phase II - One of the most sought after and successful projects in Marbella today. 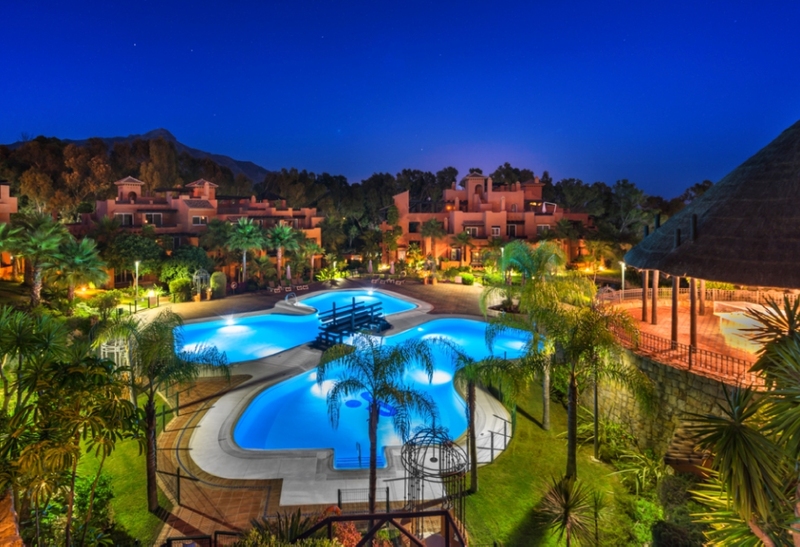 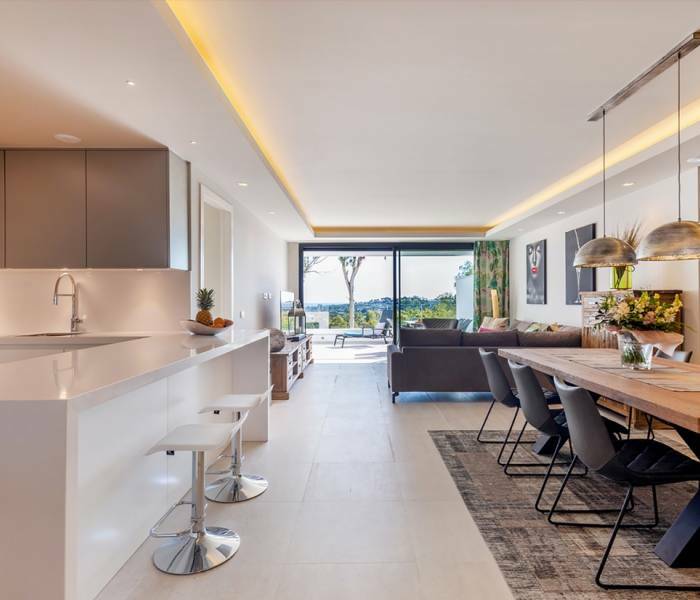 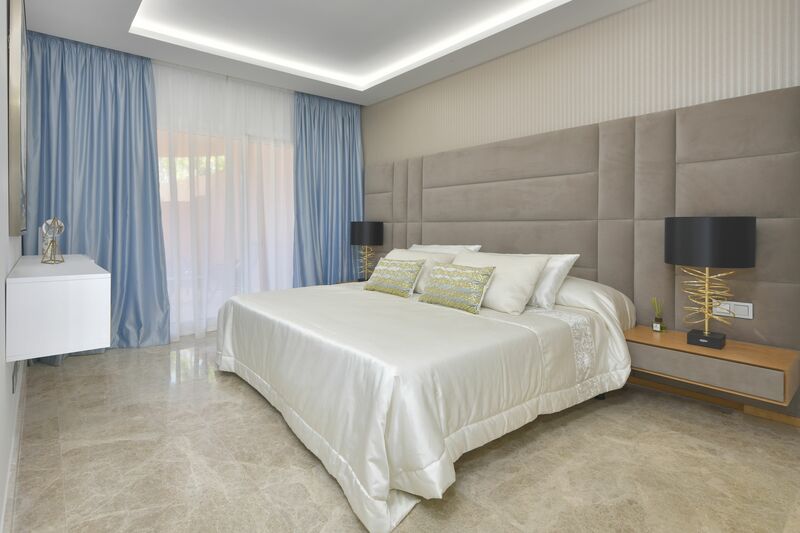 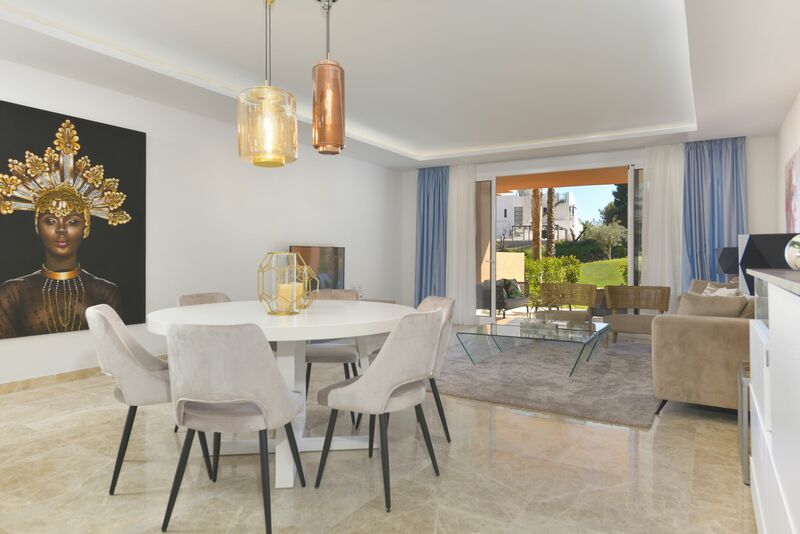 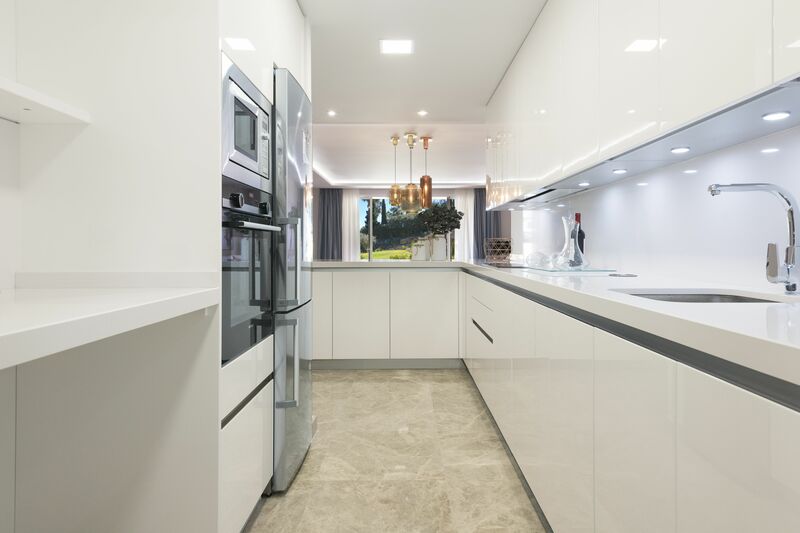 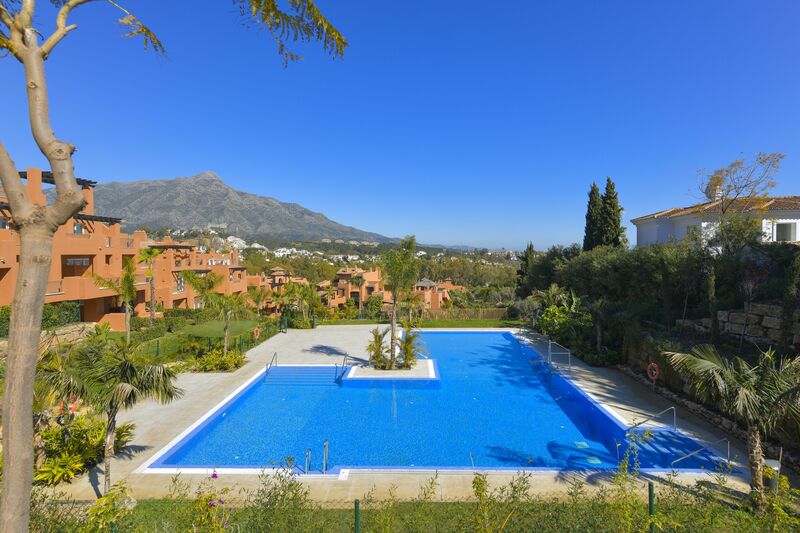 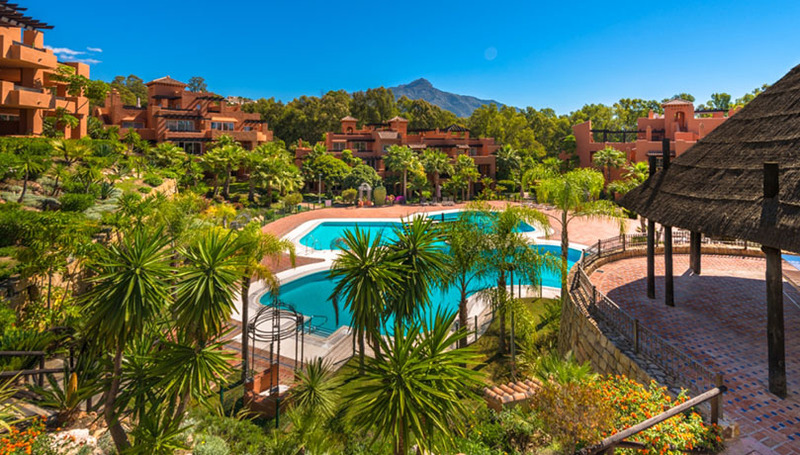 Situated in the exclusive residential area of Nueva Andalucia, Alminar II is set in a mature and well-established area, internationally recognised as one of the most desirable locations in Marbella. 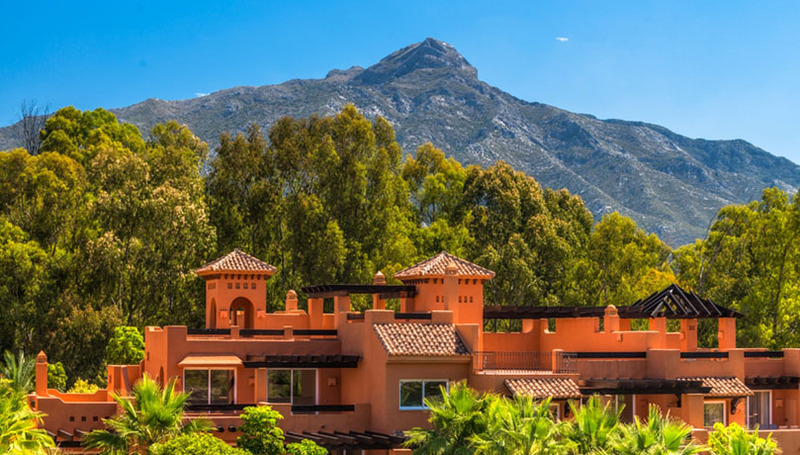 Very much the centre of golf in Marbella, Nueva Andalucia is home to three international standard golf courses; Aloha, Las Brisas and Los Naranjos. 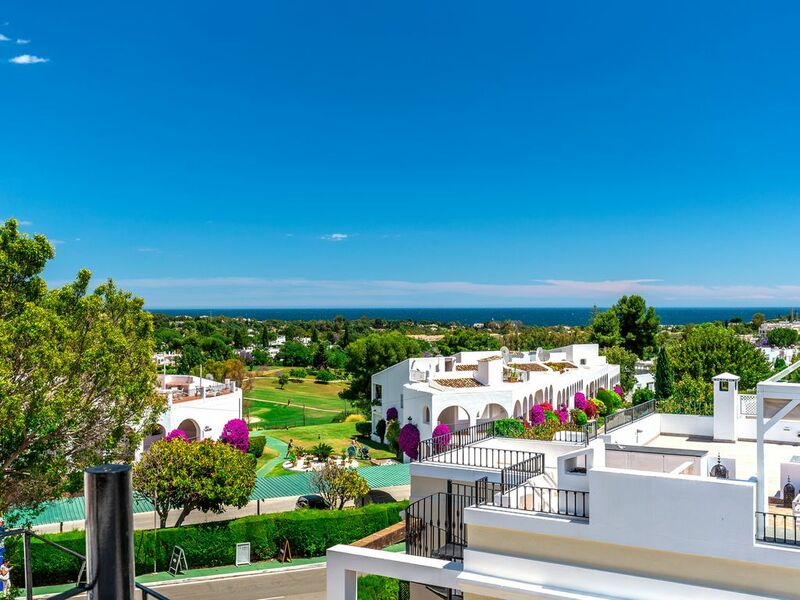 Located directly opposite Puerto Banus, Nueva Andalucia also has a huge selection of bars and restaurants as well as supermarkets and is very popular with both the holiday and long-term residential markets. 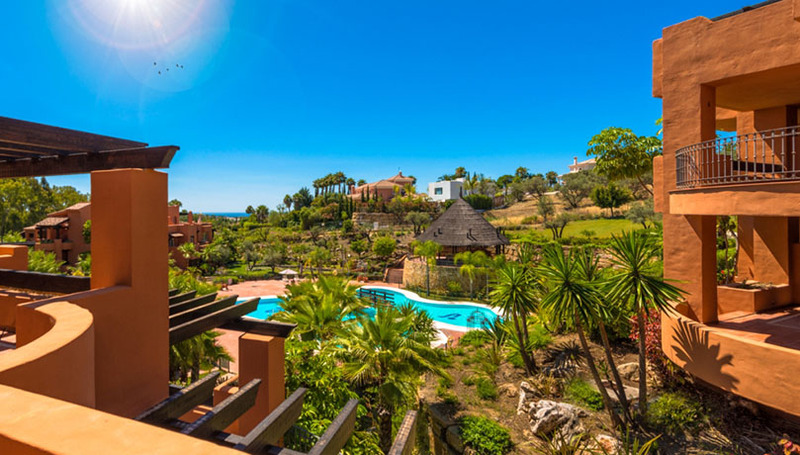 The accommodation at Alminar II comprises 44 x two and three bedroom apartments, with spectacular south-facing terraces and sea and mountain views. 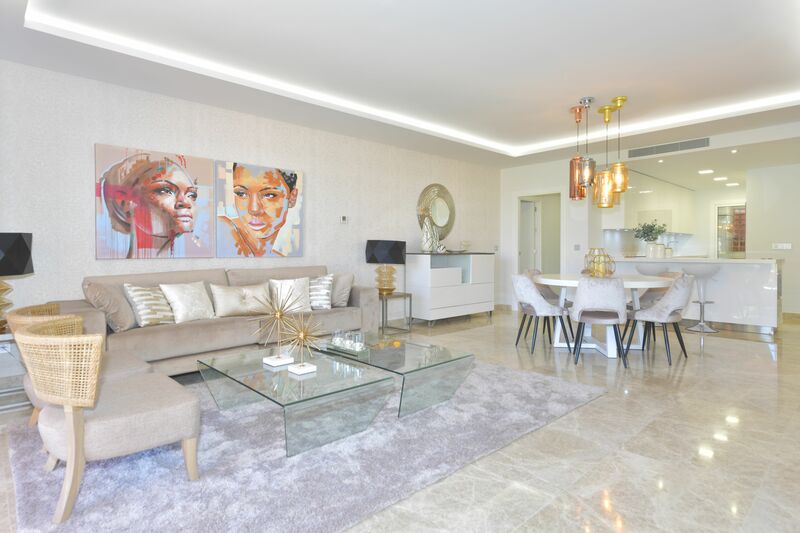 Please enquire for today´s availability, pricing and floor plans.